Sounds like a great idea. The visual and kinesthetic approach probably really helps your students out. Good luck getting ready for all of the testing! That's a good idea. I can see that working! Can you explain more about this? 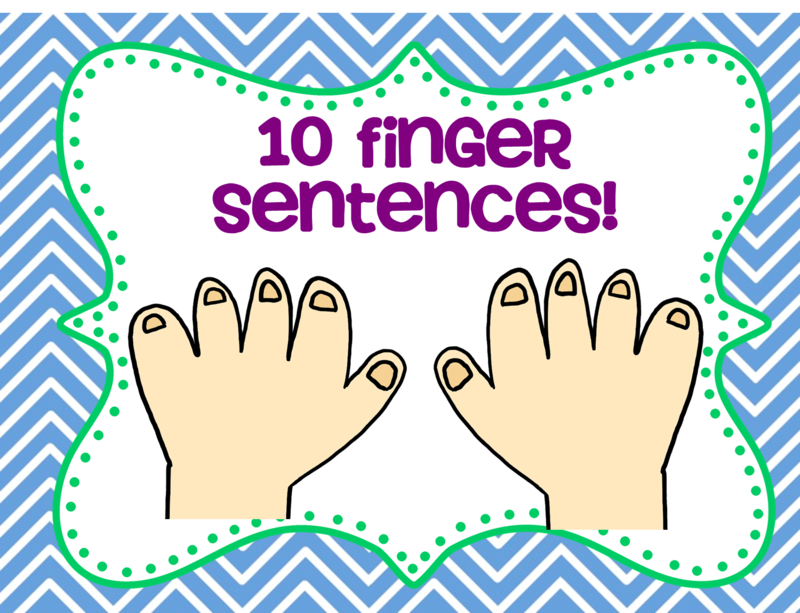 Are you using the 10 fingers to keep track of how many sentences they are saying? How many words they must use? 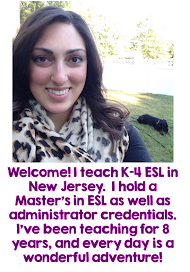 I'm very interested, not just for my ELL students, but also for the students coming from lower income families who don't have a lot of language. I'm wondering about this as well! 10 word sentence? Or 10 sentences?? 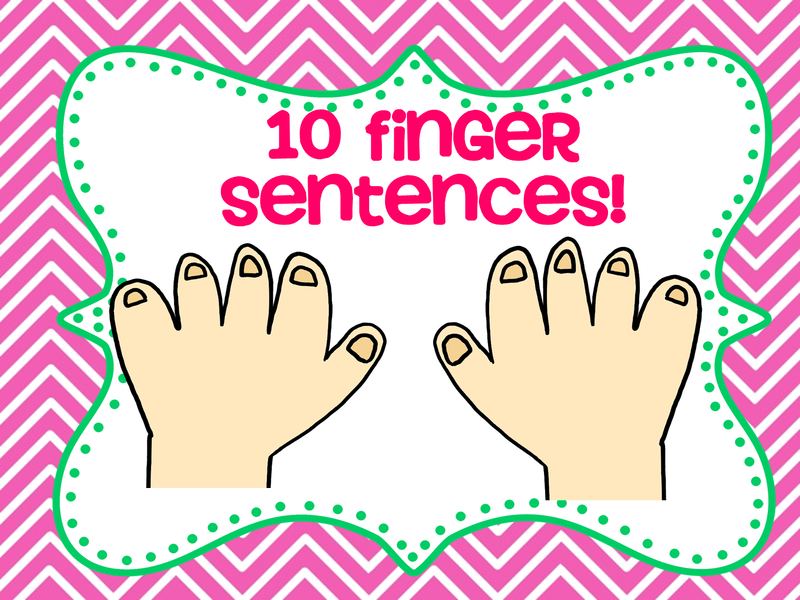 Hi, I usually have students state just one sentence using 10 fingers, one for each word. That is generally enough to get them thinking deeply about the prompt.